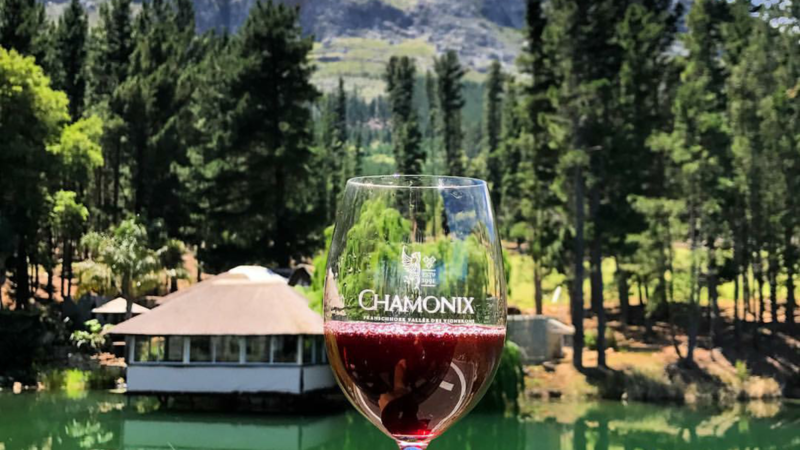 Experience a unique African experience in the heart of the Cape Winelands, with a premium Wine Tasting of some of Chamonix’s best wines from within the vineyards where they are planted and grown, followed by a Game Drive showcasing Chamonix’s magnificent wildlife. 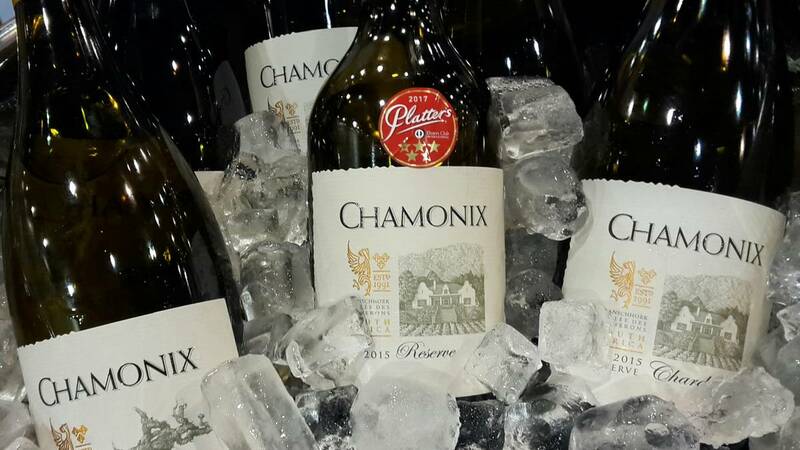 This is the ideal addition to a fantastic day out in Franschhoek. WeatherThis service is dependent on the weather. 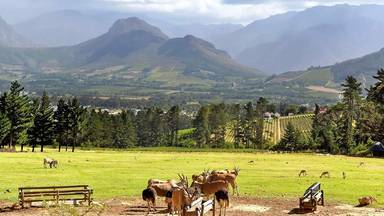 Cannot do game drive in rain. What to WearWear comfortable clothes and comfortable shoes as there is some walking involved. Things to BringBring your camera, hat, sunscreen and sunglasses. Guests or SpectatorsNo spectators allowed. Spectators are welcome to wait at our offices for the guests to return. ExclusionsMeals and other items not mentioned.